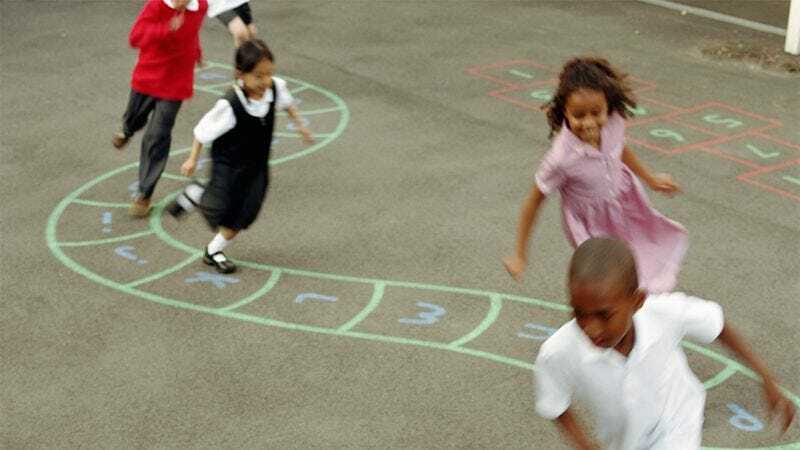 How Many Of These Classic Schoolyard Games Have You Played? While you may long for the clock to hit 5:00 now, it wasn’t too long ago that you had a different favorite time of day: recess. Check out our definitive list of schoolyard games and see whether or not you had a great childhood.